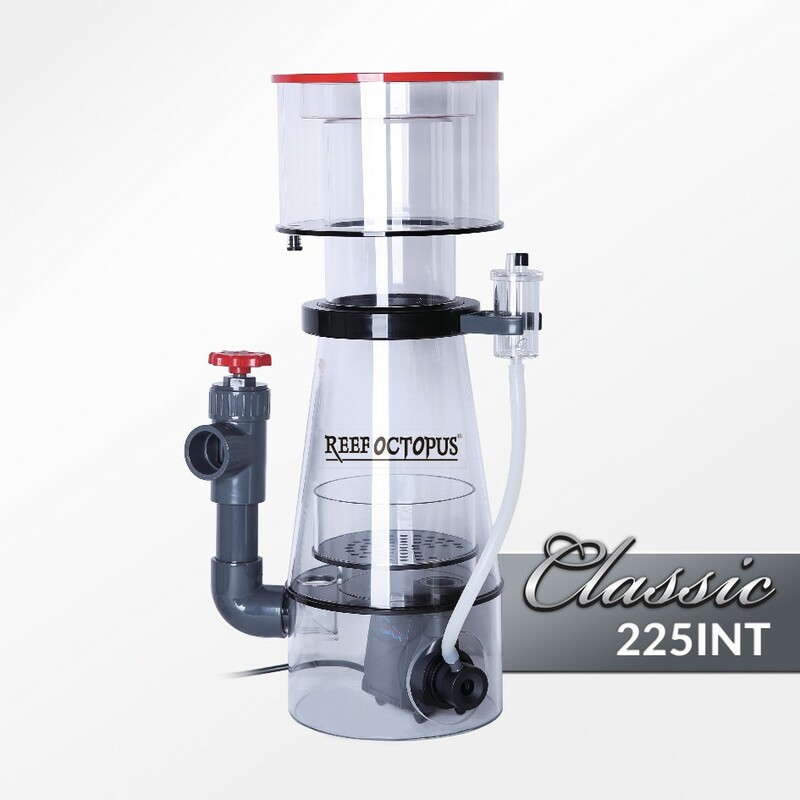 Reef Octopus is expanding on their Classic line of protein skimmers with the introduction of their brand new Classic 225INT, an in-sump skimmer with a conical shape and space saving design. The 225INT is rated for aquariums between 150-320 gallons depending on the bioload, and has many of the standard issue features that will make it a surefire performer (e.g. bubble plate, large diameter body, quick release collection cup). The Classic 225INT is powered by the Aquatrance 3000s pinwheel pump, which is a relatively new pump to the Reef Octopus family. 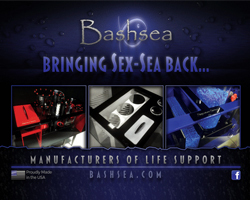 They are markedly smaller than the Bubble Blaster pumps that have been prominent on Reef Octopus skimmers over the past couple of years, but they offer a similar level of performance (at least for the comparable models). There little left to be said about this skimmer, other than the technical specifications, which are laid out below.